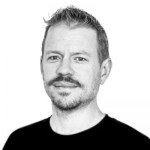 Editor's Note: Originally posted by Paul Cunningham (Microsoft MVP) on his blog, Practical365, this review is extremely comprehensive and discusses the many ways Mailscape can be used for Monitoring and Reporting of your on-prem environment. When I give conference talks about Exchange Server, there are two stories that I like to tell. The first story is about the company that hired me to join their IT ops team as an Exchange specialist. 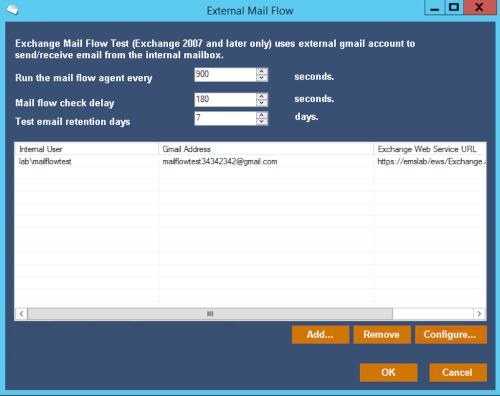 Within the first week I’d learned that the Exchange environment was highly unstable. 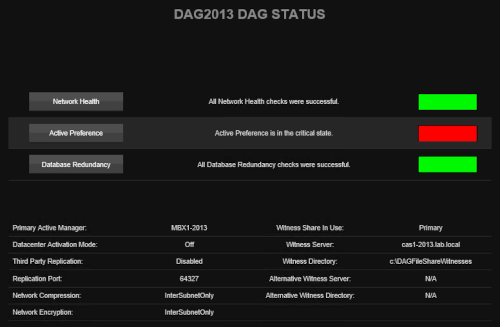 The DAG had database failovers at all hours of the day and night for unknown reasons. The second story is an education institute that I consulted to. A review of their quite large Exchange environment revealed many of their client access servers had multiple failed protocols that had gone unnoticed. In both of those cases the Exchange system was able to do its job most of the time. 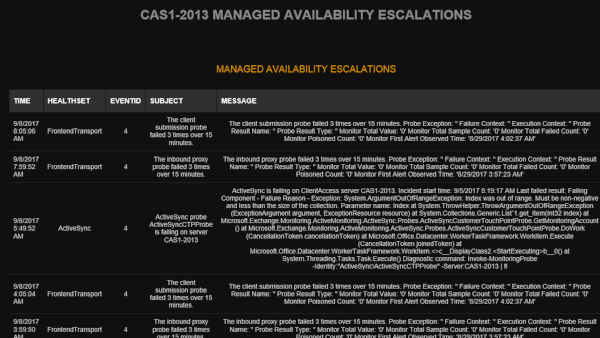 The users had email service with few incidents of significant impact. 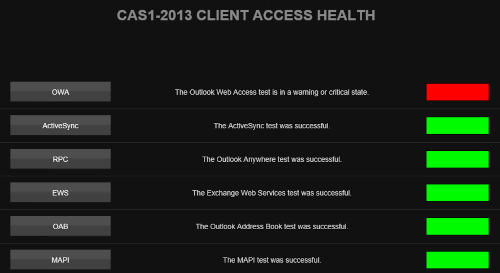 You could argue that one of the strengths of Exchange Server is its ability to soldier on despite underlying problems. But that doesn’t change the fact that it’s not an ideal situation, especially when small problems accumulate and cause major outages. And let's be honest, fixing long-standing issues like I found in those two customer environments takes quite a lot of work. Many hours were spent to investigate issues, and then make changes to fix them. Obviously, it's better to avoid the issues in the first place. That is where monitoring systems come in to the picture. The promise of most monitoring systems is that they provide a complete solution with broad coverage and accurate alerts. The reality is often different, for several reasons. 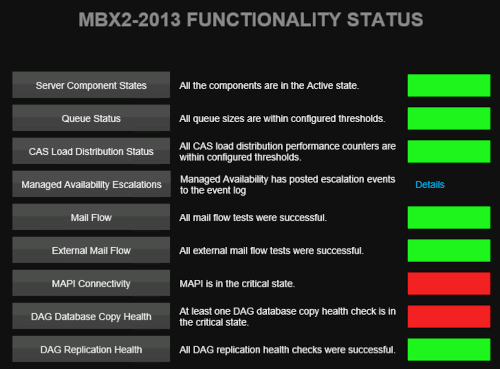 First, most monitoring systems are extremely complex and difficult to set up. They provide no real benefit without pouring hundreds of hours into installing and tuning their configuration. Secondly, most monitoring systems sacrifice depth of monitoring for breadth of coverage. Sure, they can check everything from your network switches to your domain controllers. 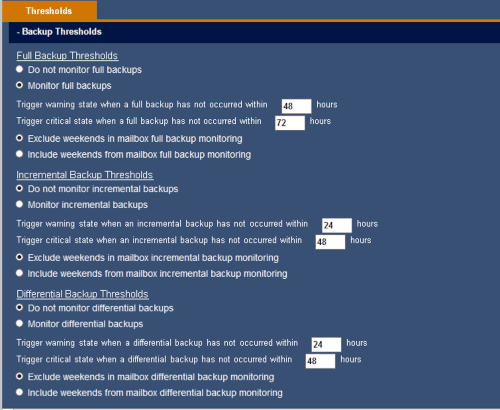 But they often lack the visibility into your infrastructure that allows them to alert you to what actually matters. 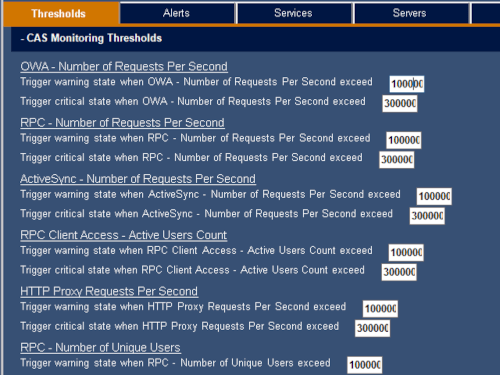 In my earlier examples, both customers were running well-known monitoring solutions. 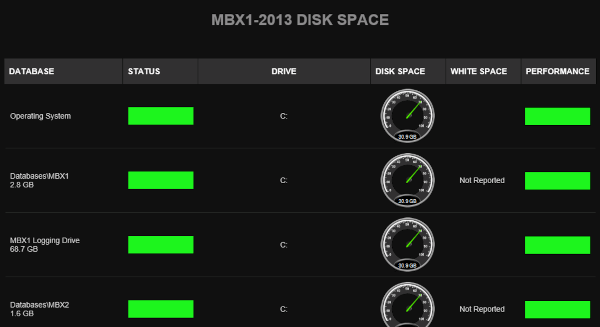 But neither of their solutions were able to show them what was wrong with the Exchange servers. 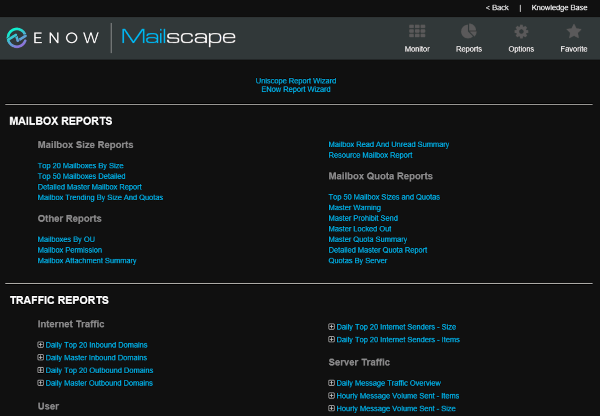 Mailscape is a monitoring and reporting system for on-premises Microsoft Exchange Server environments. 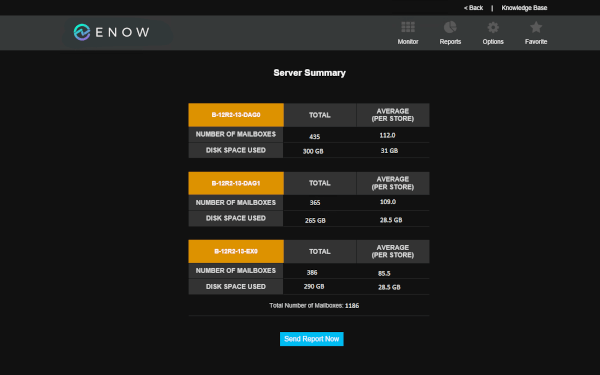 Created by ENow Software, Mailscape is designed to deliver a monitoring solution that is easy to install, provides quick wins, and gives you real alerting without all the false positives. ENow started as an Exchange consulting company, and it was their experience out in the field that lead to the creation of the Mailscape product in order to gain a better understand of their customers’ environments. Mailscape has won a stack of awards, and is used by customers around the world, including some of the world’s biggest brands. 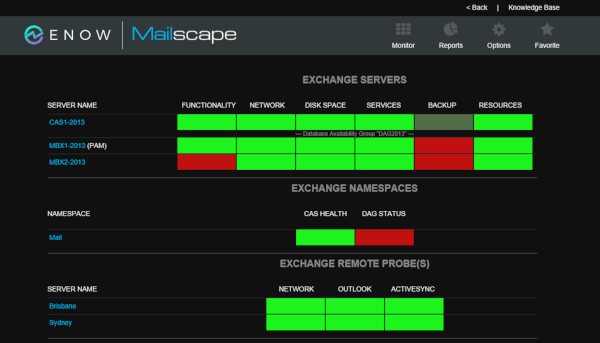 In this article, I’m going to take a closer look at how Mailscape delivers on its promise of simple, reliable monitoring and reporting for Exchange.